Jan was brought up in Southport and now lives in the very heart of Churchtown a stone’s throw away from our office. She owned a removal company for 28 years but has now turned her expertise to property. Smart Move’s Queen of Churchtown, Jan has built up relationships with buyers and sellers over many years and is therefore perfect to match people to properties. Representing Smart Move in the local business community, regularly attending meetings, she is the go to woman for information in the area. Married in St Cuthbert’s Church, Jan and her husband have a love for Motorbikes, with her other hobbies including travelling and crafting. 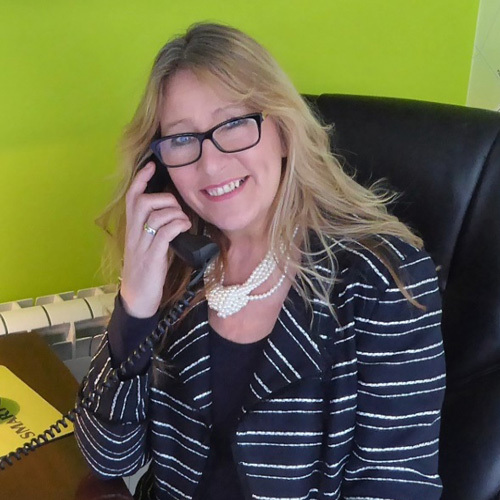 Previously of Colleys, the surveying sector of Lloyds Banking Group, Caroline joined Smart Move not long after the business started and has not looked back since. Born and bred in Tarleton, Caroline knows the local area like the back of her hand. Caroline loves cooking and also eating out, and when she isn’t wining and dining Caroline is walking her 3 dogs. 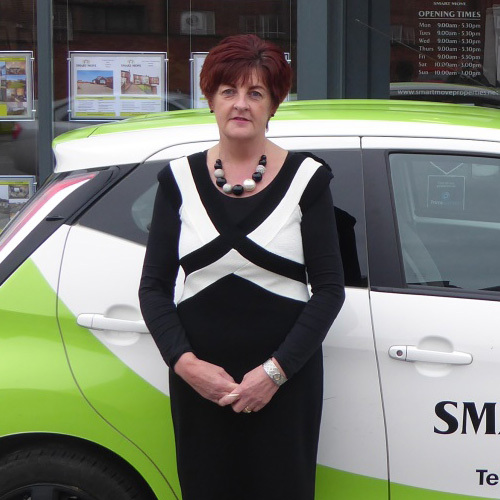 Sue has been with Smart Move since just after the opening of our first office in Tarleton. One of the most experienced members of staff, Sue has worked across many of our offices in their early stages to get them off the ground. Day to day Sue is on the front line helping promote the Smart Move brand, speaking directly to potential customers. Sue has a huge amount of knowledge in the property market with years of know-how in direct marketing, and an outstanding level of communications skills. Sue has a number of hobbies and loves having a healthy lifestyle, taking part in activities ranging from Swimming to Rifle Shooting! 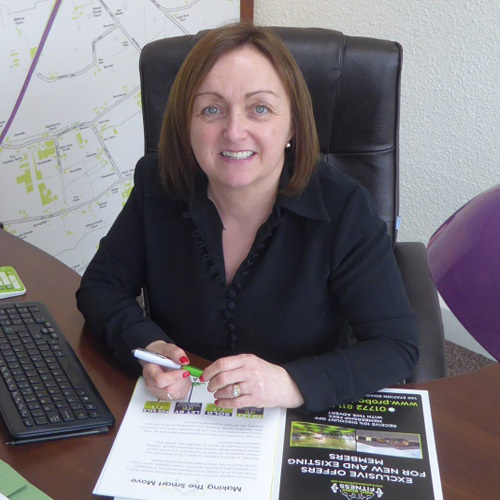 Sue also has a love for interior design, making her the perfect fit for any Estate Agent. 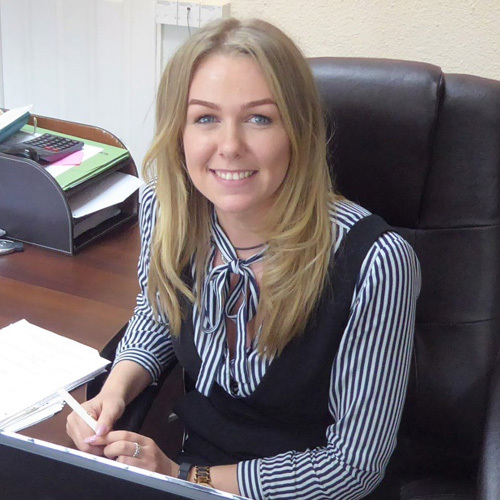 Pippa came to Smart Move to seek a fresh approach to Sales and Lettings. 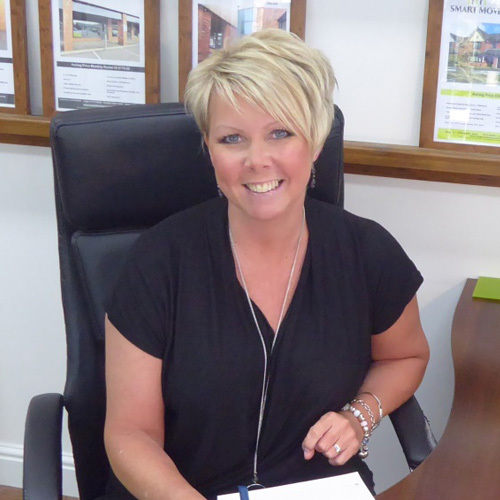 Having worked for other Estate Agents in the Southport and Birkdale area; she built up a good knowledge of the property market. Pippa has previously had her own cake and coffee shop in the North West area, a family run business alongside her Mother. A keen lover of property, Pippa has always had the eye for a good place to live, priding herself on excellent customer service. Apart from Smart Move, Pippa’s real love is her daughter, enjoying lots of different activities such as swimming, gardening and days out on a bike ride! 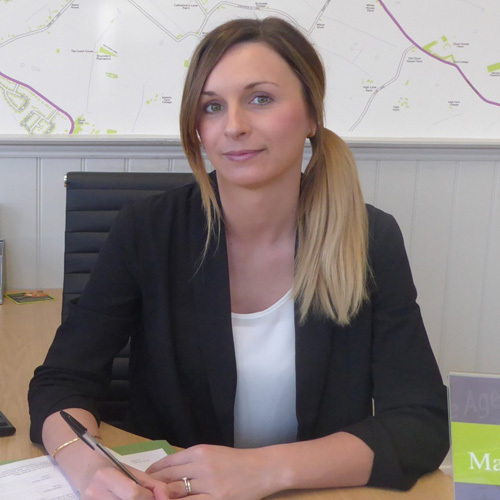 Charlotte has previous experience working for local estate agents and joined Smart Move in September 2016. Her day to day tasks consist of visiting many properties and gathering knowledge about what it takes to make the sale on a house. Viewing so many homes has given Charlotte the ability to pick out lots of different features on which makes a good house a home. Charlotte looks after her two children, enjoying gymnastics, dance and being mum’s taxi! Her husband owns a haulage firm in the North West and when she is not hauling the kids Charlotte enjoys afternoon tea with her friends, or eating out! 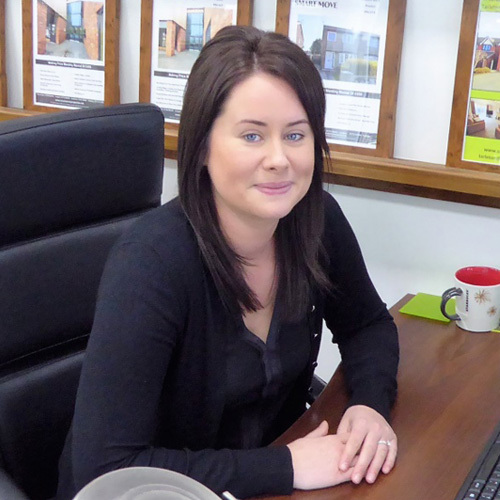 Amy has always had a love for property, spending more time on Right Move than she does on Facebook! Amy also loves horses and wants to gallop further afield to see the world. She loves creating relationships with the Churchtown locals and looking for the perfect home for those looking to buy or sell. Her big hobby is staying fit and when she’s not at work she can be found in the gym. Before Smart Move, Cathy previously worked in PA and secretary roles. A lover of property and people, Cathy loves talking to all of the Tarleton locals, and is a Tarleton local herself, living in the village her whole life. Studying how properties look has given Cathy the ability to find the perfect match for a house with a Smart Move customer. In her free time, Cathy loves going out for food and drinks with her family and friends. Her daughter works at the local gym Motivated Fitness, our neighbours in Tarleton Courtyard!